It’s inevitable. Someone will say something that annoys you. If you are like me, it is both grating and frustrating. I lose my focus, whether it’s a business or personal conversation. Basically my body’s physiological “annoyed” response will kick in. My blood pressure rises and I start to look irritated. Reactions speak louder than words. Much louder. They reveal your physical and mental state. Your body language and choice of words are factual representations of your feelings. If you have time, read this blog to figure out what happens to you when you are annoyed? What can you do about your reactions? Do you know how the “kids” are using that term? The truth is being in an annoyed state is not always a bad thing. The annoyance comes from the dumbing down of thoughts, feelings and ideas. Hey, every now and then a little slang can go a long way in making a point. Just don’t get too annoyed. 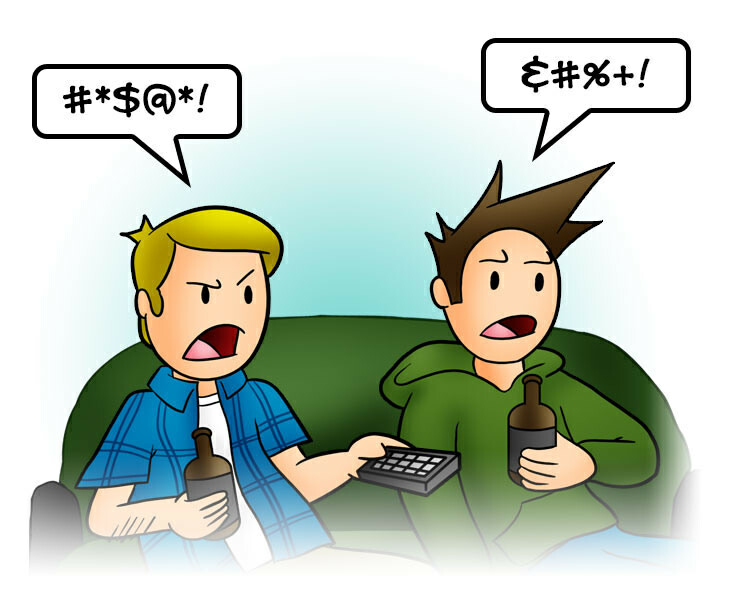 Watch this short video on the slang words that push people’s buttons and just try to stay calm!